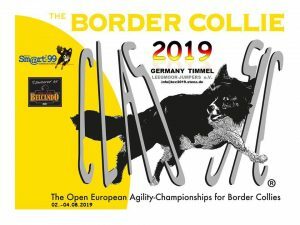 Dear participants of the BCC 2019! Below you will find some important information about the event. Arrival is possible from Thursday (01.08.2019). Showers, toilets and electricity are available at this time. Open fires or charcoal grills are strictly forbidden for safety reasons on the whole event ground! On Friday, Saturday and Sunday breakfast and meals from various food stalls are offered during the event. The entry and camping fee must be paid by 30.04.2019. If the money hasn’t been received by then the starting place will go to a competitor on the waiting list.